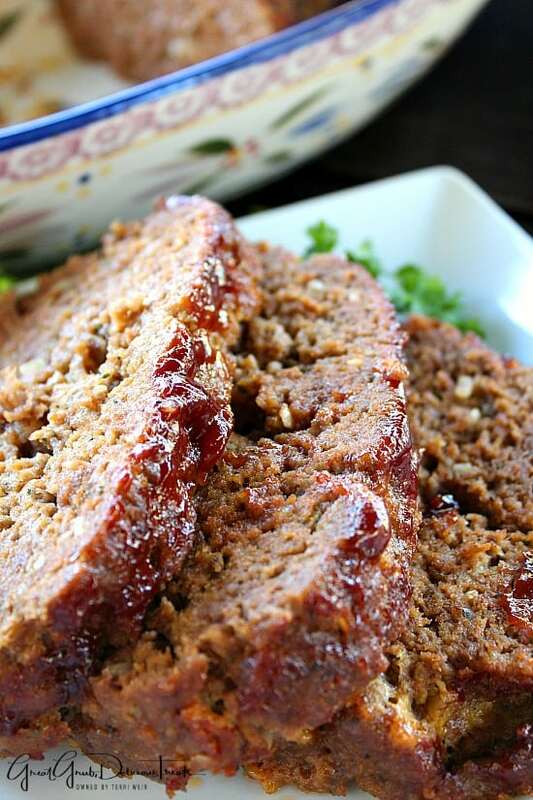 BBQ meatloaf is so delicious and is a bit different from the norm. 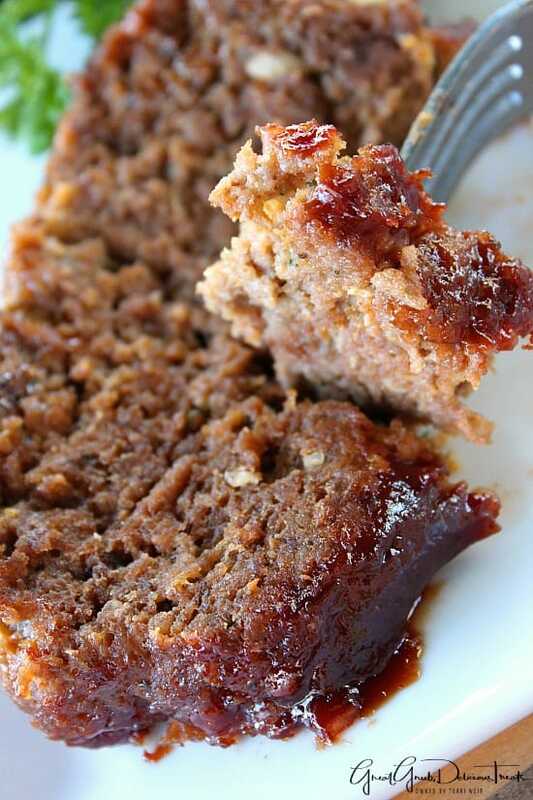 The flavor in this meatloaf is amazing and you will definitely be coming back for seconds. 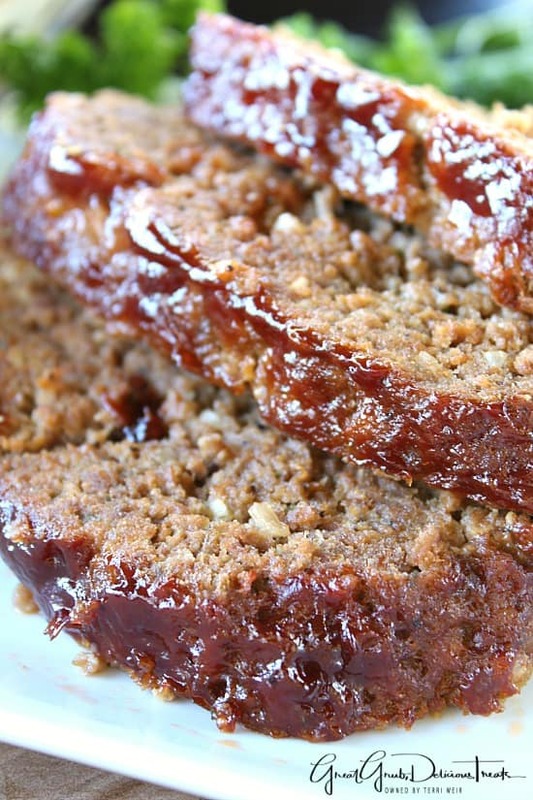 What gives this meatloaf such great flavor is the barbecue sauce. 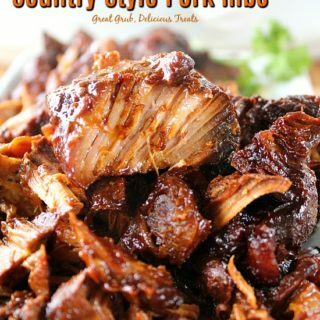 If you have never tasted barbecue meatloaf, you have got to try this! I totally believe you are going to LOVE it! 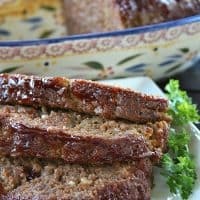 How I came about developing this recipe was hearing my boyfriend talk about a great meatloaf dinner he always used to order at a restaurant in Bakersfield. He’s been wanting me to make him his favorite style of meatloaf for quite some time so I finally granted him his wish. And so, here it is….. 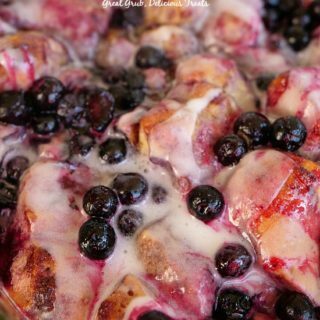 Instead of adding milk , I switched it up and added barbecue sauce. 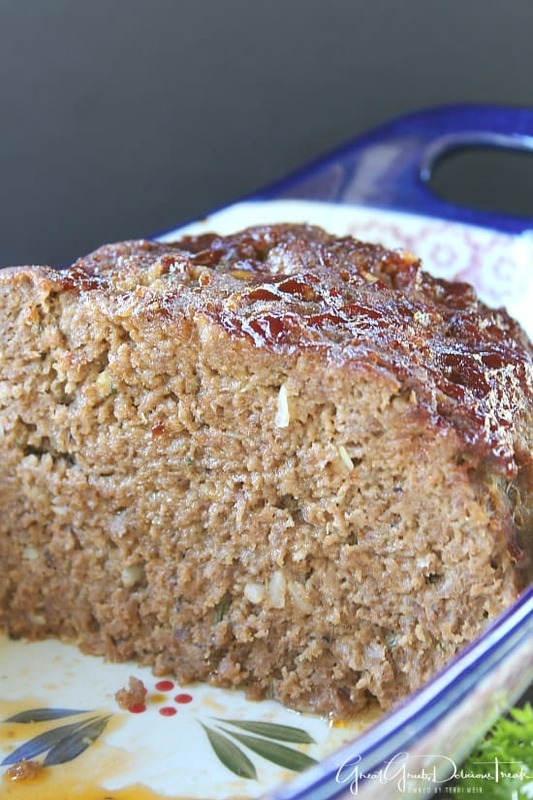 A simple adjustment makes this one of the best tasting meatloaf recipes. And I’ve made this twice in the past week. My guy’s in heaven! Imagine how good this will taste on a sandwich. SO GOOD! 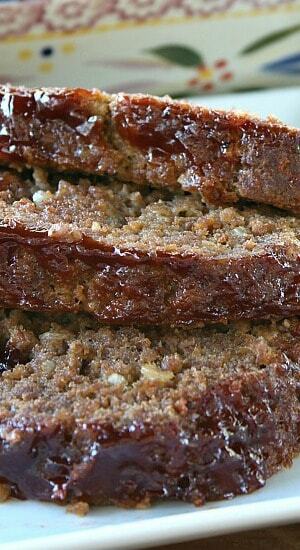 Can’t wait for meatloaf sandwiches tomorrow, one of my all time favorites. 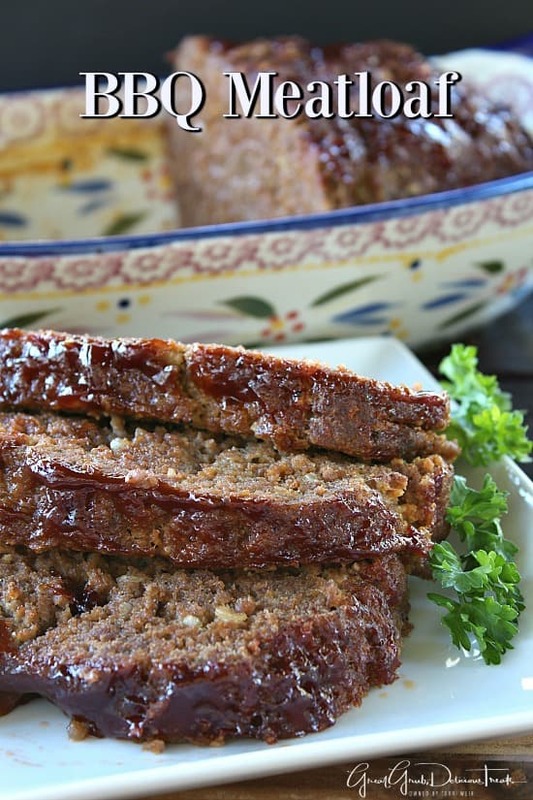 BBQ meatloaf is great served with mashed potatoes and vegetables. 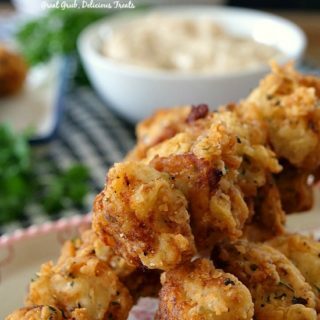 Check out these two links for more great recipes on the blog that I’m sure you will love as well that will go great with this meal. I hope you enjoy this meatloaf recipe. 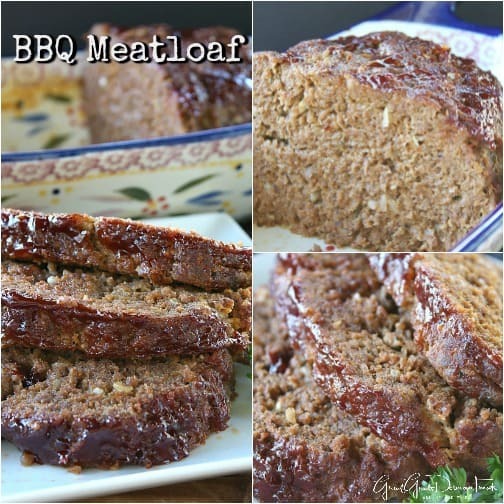 Please let me know in the comment section how you loved this style of meatloaf. 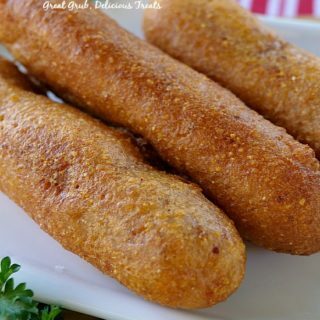 Once everything is mixed well, add bread crumbs and continue mixing with hands. 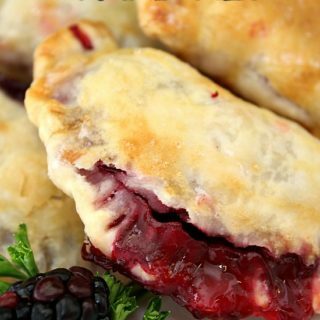 Form meatloaf into a loaf and place into a 2-3 quart oval baking dish. 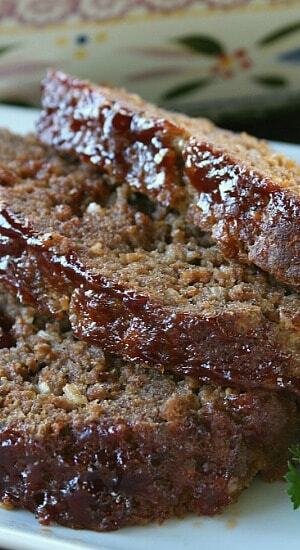 Pour barbecue sauce over the top of the meatloaf. Cover with foil and cook for 90 minutes. Remove foil and let cook 15 more minutes. 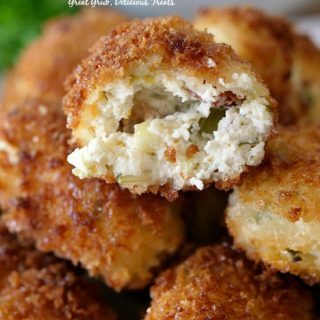 Serve with mashed potatoes, veggies and/or salad.